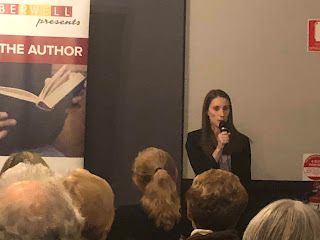 Last night I had the honour of speaking at Dymocks Camberwell's First Tuesday Book Club. It was such a fantastic event, with just over 50 attendees. The audience were fantastic and listened to me with respect (and they even laughed in all the right places!). 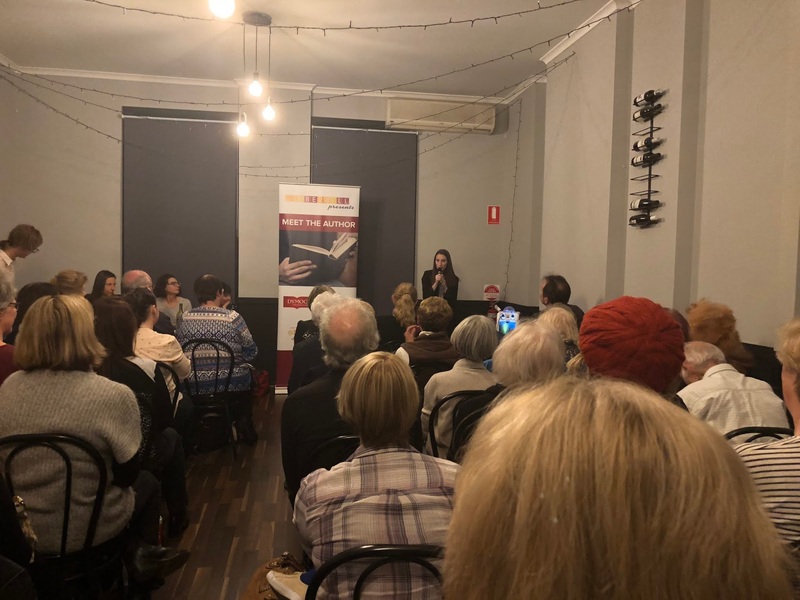 I spoke about my intentions behind writing The Rachaya Series, how I came to be a writer in the first place, and the many exciting experiences I have had since the publication of Fyrebyrne Island in April last year. For anyone who missed out on attending, Dymocks Camberwell have signed copies of Fyrebyrne Island and The Lost City, as well as books from the other authors who were there last night. I also got to meet four other wonderful authors and was able to learn a lot from them about writing, publishing and public speaking. 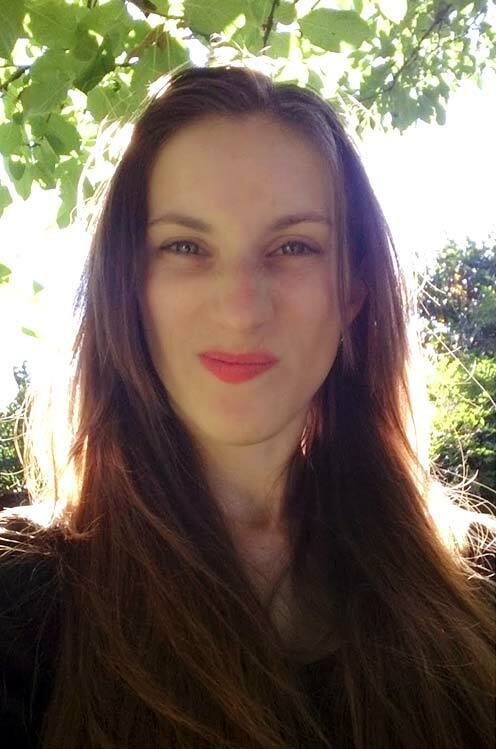 Katherine Collette's debut novel, The Helpline, was published by Text Publishing in September this year. Katherine has been very busy with television appearances and author talks all over the country. She also records a podcast, called The First Time Podcast, about being a first-time author along with writer Kate Mildenhall. Katherine was a great speaker to listen to and an all-round lovely person. 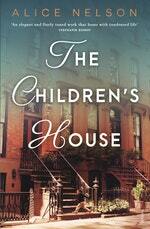 Alice Nelson wove her lengthy experience working with refugees in Harlem into her novel, The Children's House, published by Penguin Publishing on October 1st 2018. Alice spoke with compassion about the people she has met over the years and her inspiration behind writing such a heart-wrenching novel. 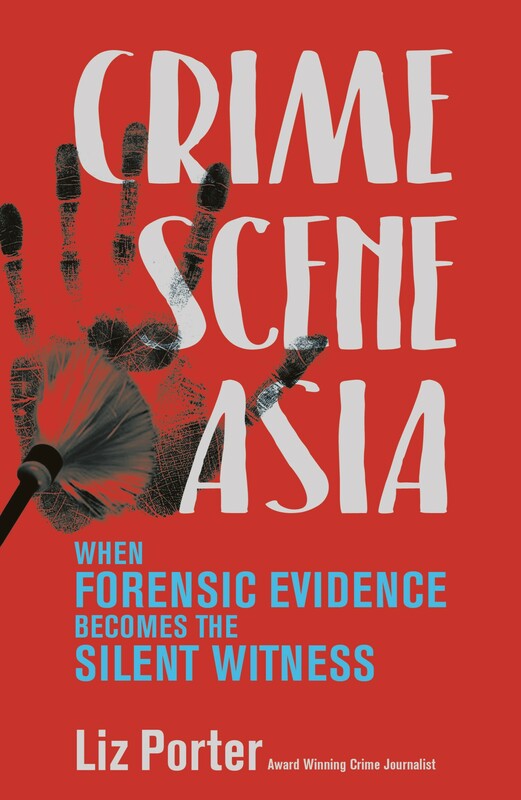 Liz Porter has drawn on her experience as a journalist to write Cold Case Files, published by Pan Macmillan, and Crime Scene Asia, published by Big Sky Publsihing - books about past crimes that were solved with forensic science. She had the audience laughing with tales of really stupid criminals, and had a lot of anecdotes to share. Maryrose Cuskelly, a True Crime author, talked about her new release by publisher Allen&Unwin, Wedderburn, based on the true story of a murder in a small country town and the court case that ensued. Maryrose raised the important consideration that we all have a darkness within us that can make us do terrible things. Her talk was thought-provoking with many interesting anecdotes.